SEO, or search engine optimization, is vital to appearing in search engine rankings and getting people to visit a Website. It takes professional knowledge for doing SEO right. Anyone who’s spent time around people who have Internet sites have probably heard the complaint that the SEO they’re using just isn’t working. If SEO doesn’t work properly for a Website owner, there’s generally a reason for that. The most common reason for the failure of SEO to generate results is not using it properly. In the past, a lot of people thought SEO was just keyword stuffing. They would write anything, even if was barely understandable, and they would stuff it full of keywords that they wanted the search engines to notice. It worked – for a while. As the search algorithms have gotten smarter and more complex, the SEO tactics being used have changed. People who still subscribe to the old ways aren’t having much success when it comes to getting good search engine ranking and driving traffic to their Web presences. Instead, they’re finding that Google and other search engines are better able to detect quality content, not just how many times a keyword is used. Appropriate keyword density – usually between 2% and 4%. Content that reads properly for human beings, not just computer search engines. Updating sites regularly to keep search engines indexing them. Providing good backlinks to gain search engine ranking. Site owners who are aware of the new rules and who keep up with changes do well with their SEO efforts because they adjust their content to match what the search engines are looking for. By doing this, they also help keep their customers interested in what they have to offer and they improve the experience for anyone who finds their site. When a consumer visits a site and there are too many repetitive keywords and other annoyances, that consumer may click away and go to another site. SEO should be subtle. 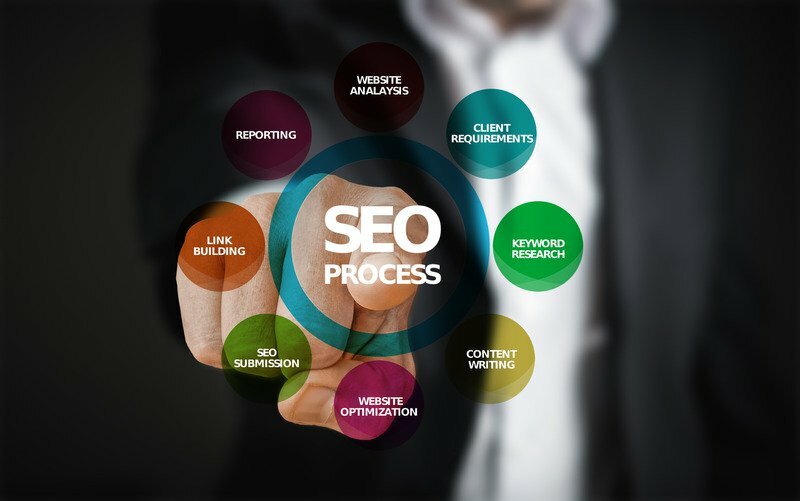 If a site owner handles SEO correctly, the person who finds the site and reads the content will really not notice what’s been done in the way of search engine optimization. He will only notice that he got a pleasant experience and good information, which will make him much more likely to return. Using SEO correctly is one of the best ways to get consumers to visit a site and to buy what it has to offer. The search engines find the site and put it in front of potential customers, and those customers aren’t bombarded with keywords and advertisements. Smart SEO means big sales for companies that keep their focus on quality content instead of keyword stuffing. Error: Error validating access token: Session has expired on Friday, 12-Apr-19 14:10:09 PDT. The current time is Sunday, 21-Apr-19 11:52:55 PDT.